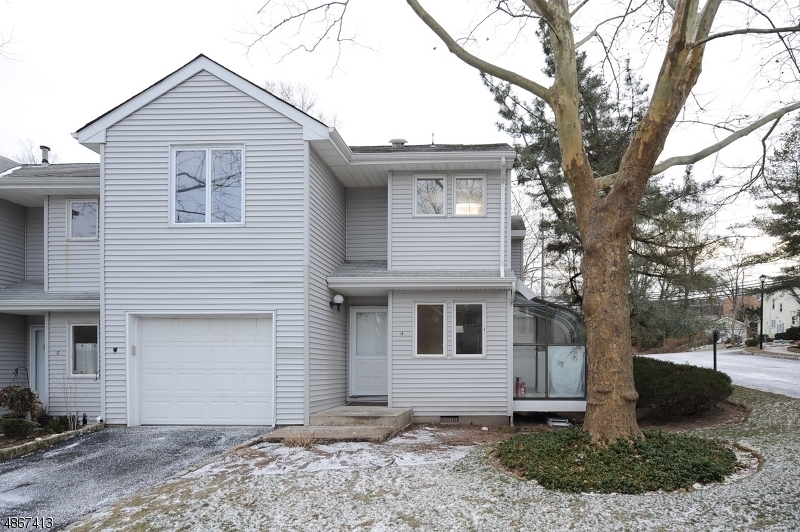 Come enjoy this completely renovated , extraordinary townhouse in beautiful Cedar Grove ! It offers,2 good size bedrooms , 2.5 gorgeous new baths , beaming brand new wood floors throughout, formal dinning room, wonderful wet bar area perfect for entertaining ,skylights , cathedral ceilings , impressive kitchen with granite counters , new SS appliances and little sun room . Prime location, walking distance to community pool, park & tennis, and NYC bus stop , a beautiful place to call home !more photos to be uploaded later today..